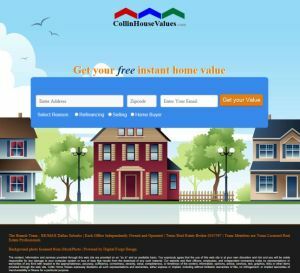 The Branch Team recently re-launched CollinHouseValues.com. 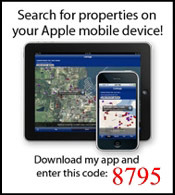 CollinHouseValues now offers completely automated valuations of properties. Simply input an address, ZIP Code, and an email address and the system will calculate a value based upon recent sales in the immediate area. If you need a more detailed analysis, one can be requested. Detailed valuations are done by hand and will usually be delivered via email within 24 hours. Home values are estimated values based upon comparable sales and the results are not an appraisal of the property.